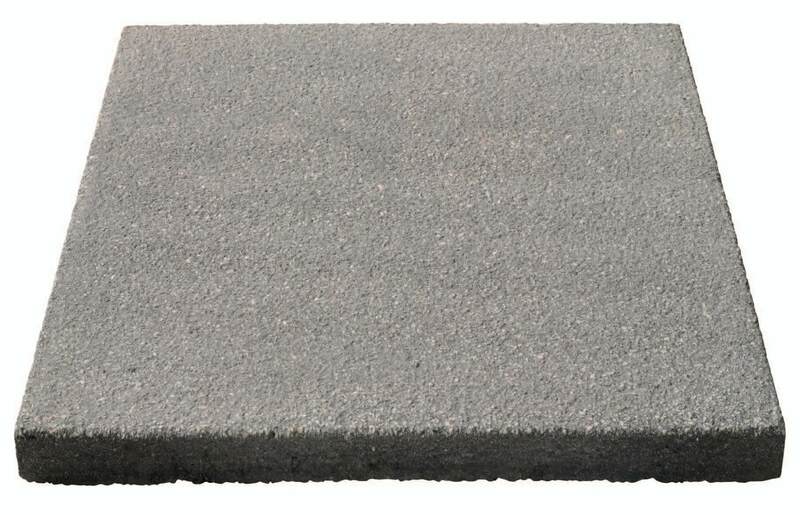 Paving and Patio Slabs - Trade & DIY. Available For Collection & Delivery. Paving and patio slabs are a great way to really improve the look and layout of your garden. Whether you’ve moved into a new home and want to make it your own, or you’re renovating your own garden, you can find whatever you need at our store. While installing a new patio in your garden can increase your property value, it’s not simply an investment but something to enjoy for its own sake. From summer BBQs to dinner parties, a patio is a great place to entertain your friends and family. 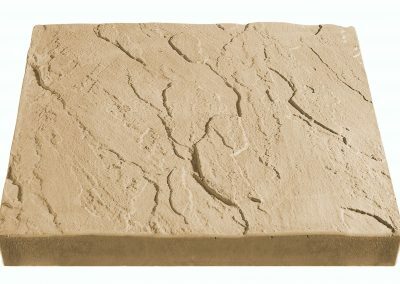 Here at Sansums, we stock a range of different paving and patio slabs, including council slab, chalice 5.76m2 patio, Stamford buff slab and more. You may not be exactly sure what product you need, or you could be looking for something specific, we will do over very best to get exactly what you need. Be sure to give us a ring on 01793 536784 today to find out more and get some advice on what you need. 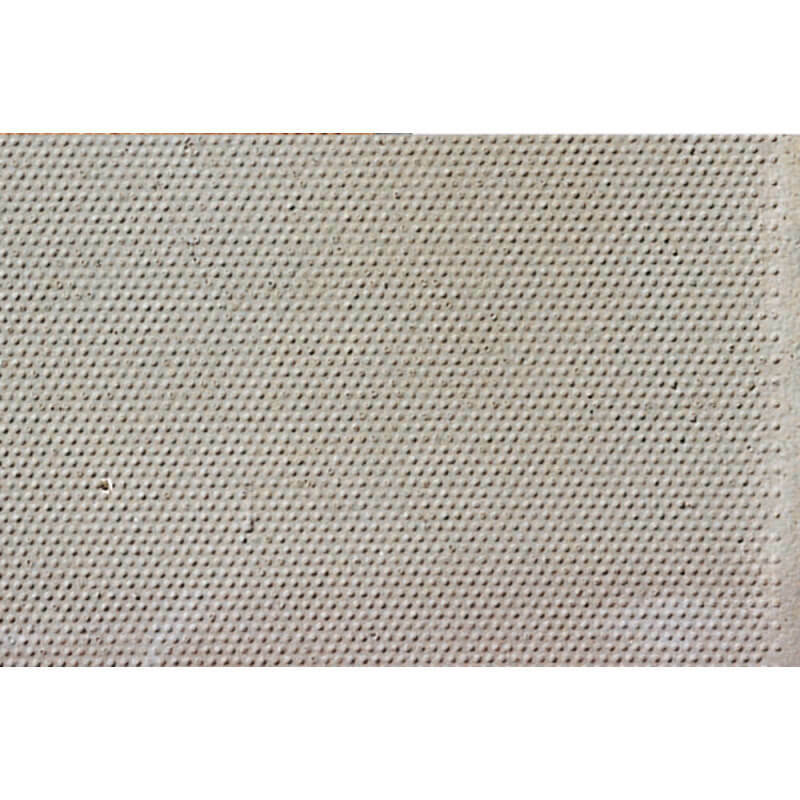 Below you will find a list of a sample of our wide range of paving and patio slabs. 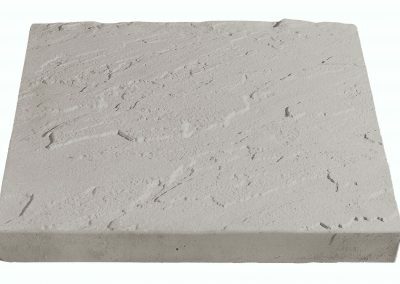 Here at Sansums, we stock a wide range of patio slabs to suit your needs, ready for whatever project you find yourself planning. We’re proudly based in Swindon with a competitive delivery service throughout the m4/m5 corridor around Wiltshire, Gloucestershire, Oxfordshire and Berkshire. So, if you’ve got a project in mind and need some high-quality patio slabs, please give us a call on 01793 536784 and we can give you an accurate price for all the building supplies you need. Paving and patio slabs are an excellent choice if you’re looking to vitalise a tired-looking garden and transform it into a fresh, unique looking outdoor space you won’t tire of. Here at Sansums, our patio range includes many different colours and finishes, which will give you the opportunity to create any design. 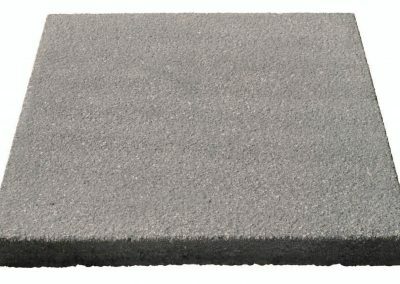 Council slabs are a natural grey colour and are renowned for their robustness and resilience. 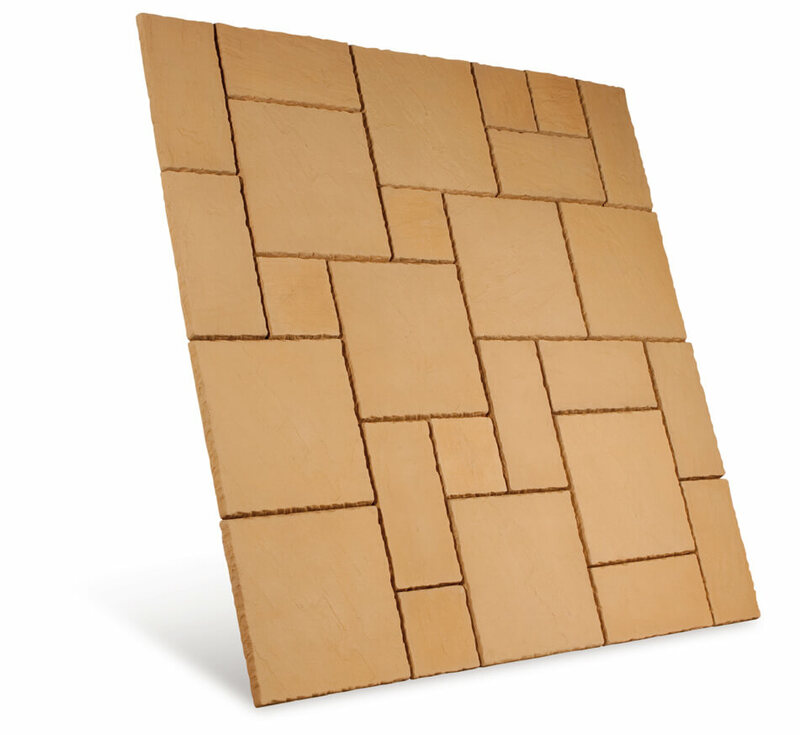 It has a simple, non-slip finish that makes it a perfect choice for both commercial and private projects alike. 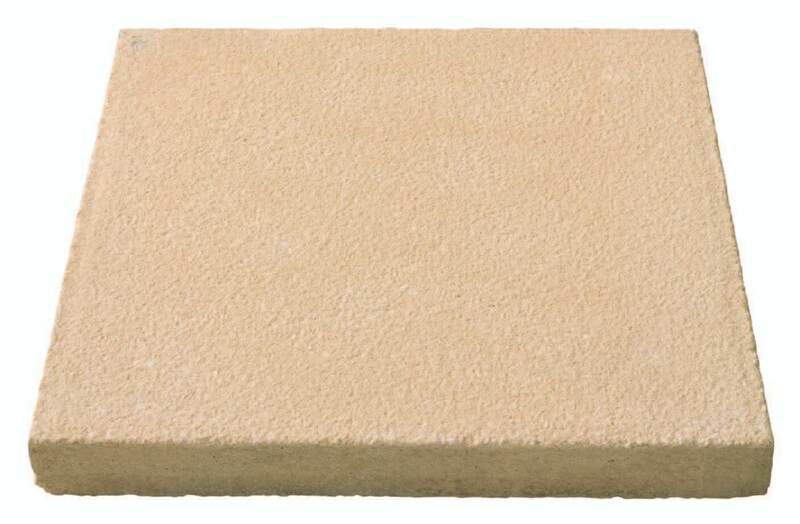 Chalice 5.76m2 patio slabs are a stunning choice for any patio. 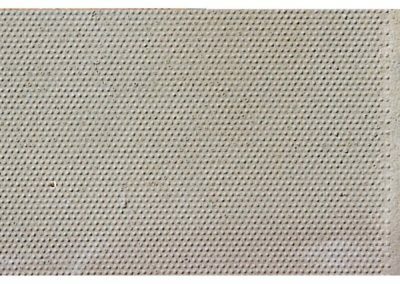 Their golden appearance will give a beautiful time-worn, natural stone appearance that’ll suit any garden and bring a warming look to it. 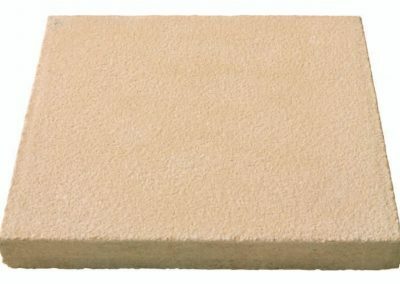 Stamford patio slabs are creamy in colour with a beautiful riven textured surface. 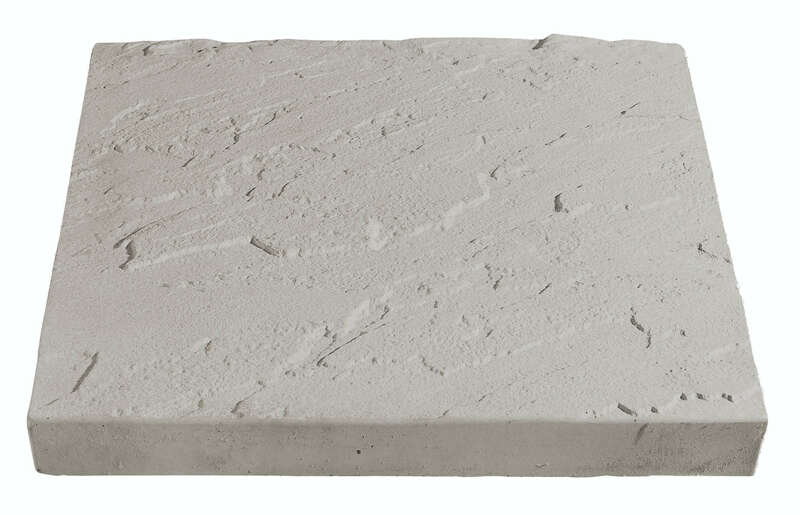 They’re an ideal way to bring a natural stone appearance to any garden or landscaping project. Each slab has a beautifully sharp edge detail that will look brilliant once laid with narrow joints. Not too sure what you want for your next building/garden renovation project? Why not take a look at our gallery, which features a range of finished projects which have been created using our products. Take a look here and get yourself inspired to create something beautiful. So, if you’re feeling inspired to update your outdoor space and are looking for high-quality patio slabs at a highly competitive price, be sure to visit Sansums. 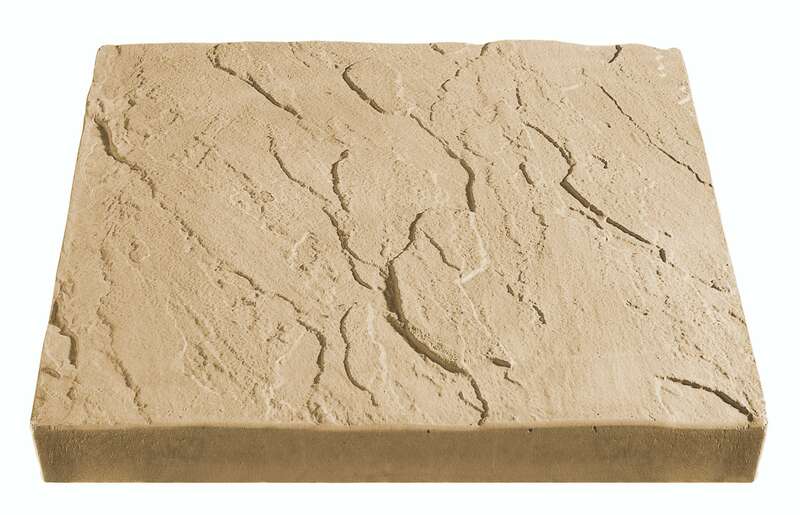 We are proud to stock a huge range of patio slabs, all perfect for any building project. 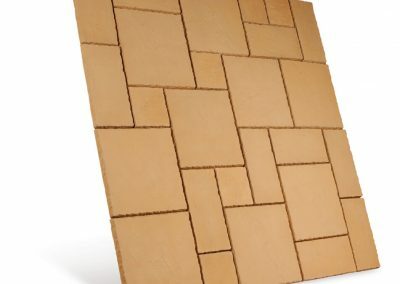 We will be more than happy to give you the advice you need to choose the perfect type of patio slab. Get in touch with one of our friendly, professional team members on 01793 536784, they’ll be more than happy to talk you through all of our patio slabs and help you choose the products you need to ensure that your next project is a complete success.